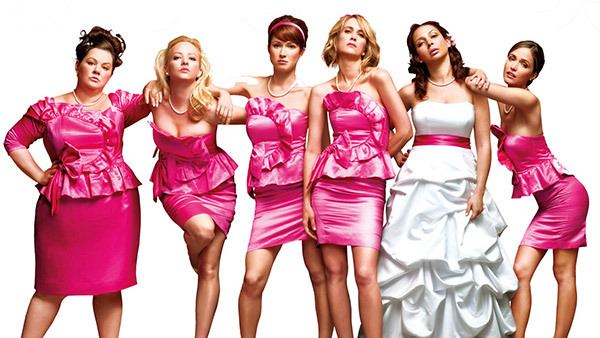 girls night out ideas | Let us entertain you! 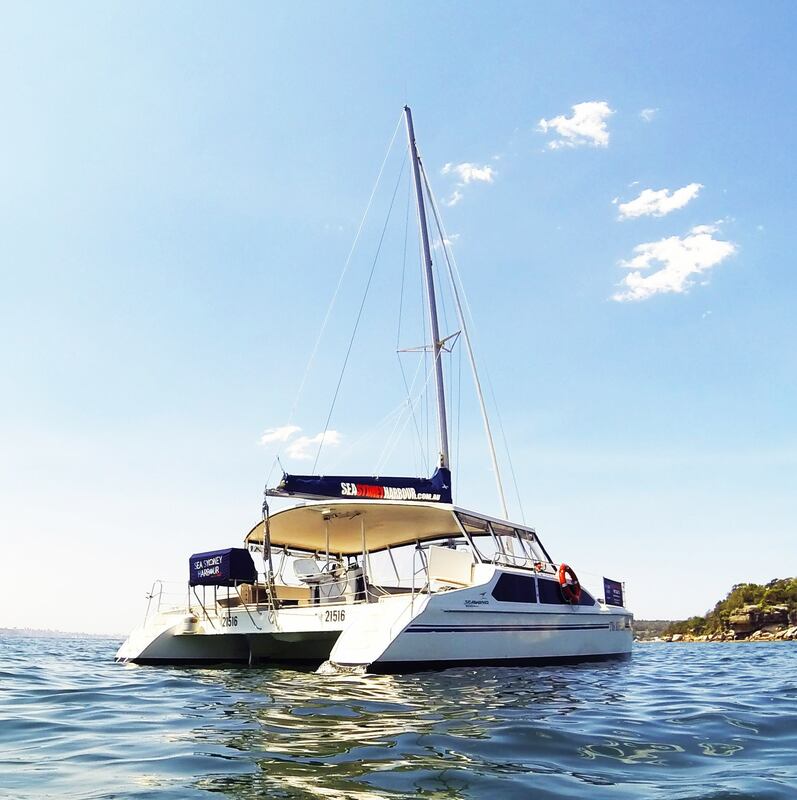 Take your next party off dry land and onto stunning Sydney Harbour! 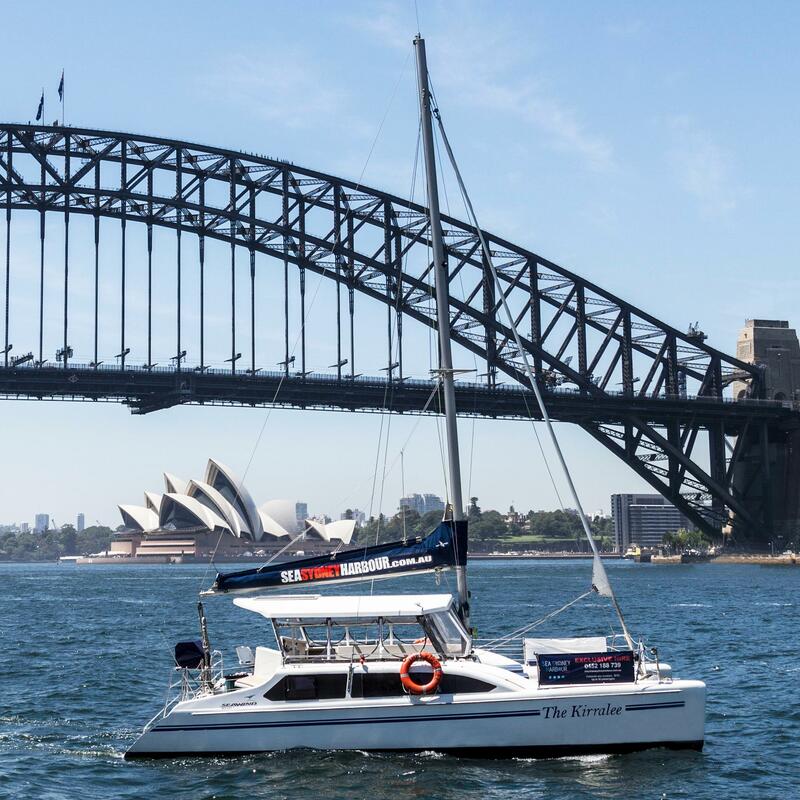 Enjoy uninterrupted views of one of the world’s most beautiful harbours aboard The Kirralee, hosted by your very own Sydney Drag Queen hostess. Let’s get to know the vessel! 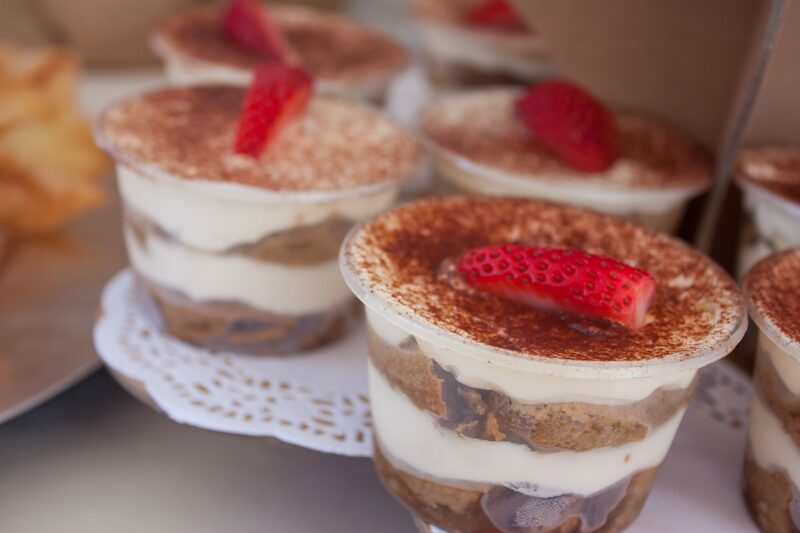 Sea Sydney Harbour can offer catering options to suit your requirements and budget. Simply select a catering package and the rest will be organised for you. Alternatively, self-catering is also an option. The Kirralee is perfectly set up to cater for a canapé or buffet style menu, allowing lots of room to move around the boat while on board. 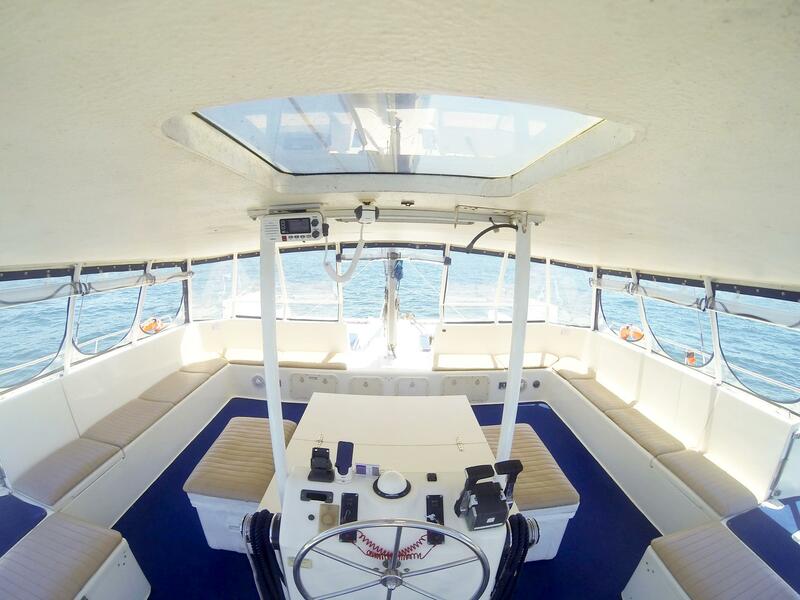 You can choose to have your food selection set up in the centre of the boat and allow for self-service, or opt to have one of their friendly team members serve you and your guests. Delicious Catering aboard The Kirralee! 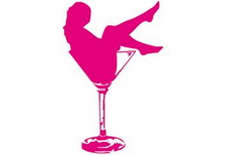 Let Sydney Drag Queen host your party aboard the private catamaran with up to 30 of your friends! 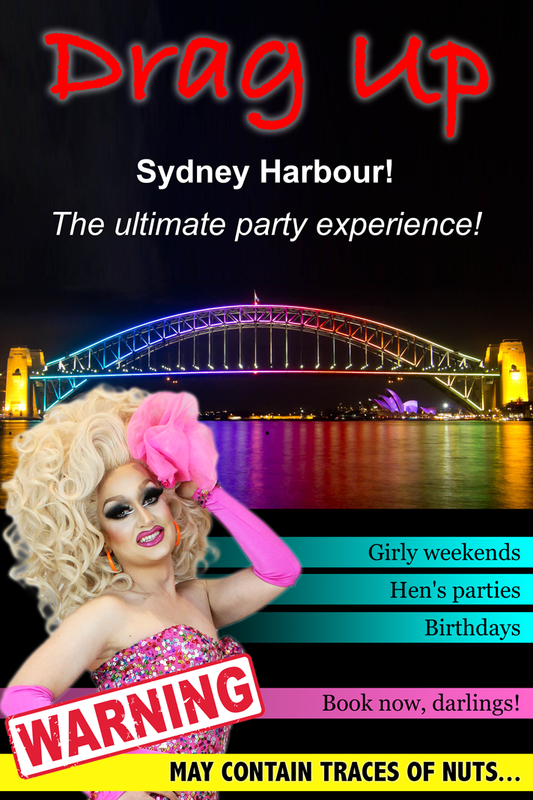 Enjoy uninterrupted views of one of the world’s most beautiful harbours, hosted by the best of Sydney Drag! 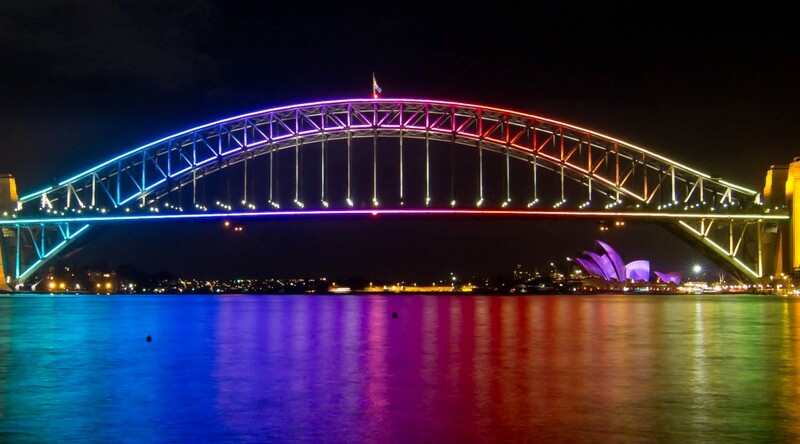 Check out Drag Up Sydney Harbour! What do you love most about hosting Drag Bingo at Panthers? What I love most about hosting Drag Bingo at Panthers would have to be getting to know the patrons as well as entertaining them. Oh & having selfies with them all. It’s so on-trend #SELFIE! 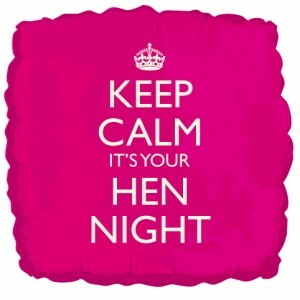 If I put a smile on your dial, then my job is done! Is this activity just for the “bingo professionals?” What makes this such a unique evening of laughs? 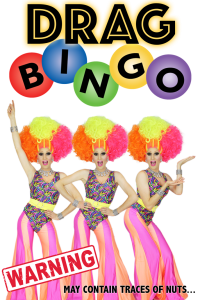 Drag Bingo is not just for bingo professionals, everyone is welcome! If you could describe yourself in a single word, what would it be? Singing, dancing, engaging with the crowd…you are the ultimate entertainer! When did you realise that you were born to perform? Keep coming with the compliments, I’m loving this! From the age of five I began entertaining. I was the centre of attention in pre-school. I was born to be a showgirl! Your fashion sense is absolutely on point…where do you derive your style inspiration from and what style tip has never steered you wrong? I don’t follow fashion trends, I create then, darling! My top styling tip would be you can never have enough bling! Oh & the higher the hair your have, the bigger the car you need to get you there! What can we expect from Prada Clutch in our upcoming Drag Bingo sessions? Besides having you in stitches & playing some bingo, you can expect to leave your troubles at home & forget the stresses of your day’s work. I will make you feel like you have had the time of your life at Panthers. It’s actually our Panthers ab workout program – you got to try it!. 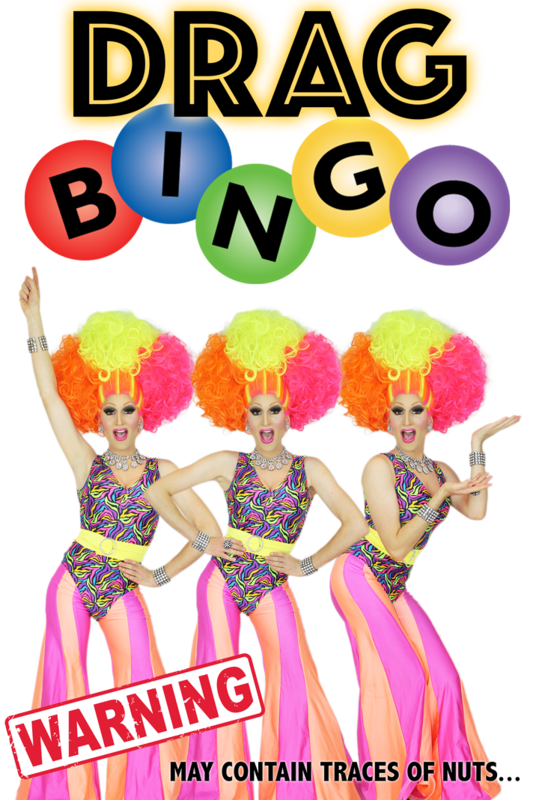 But I do warn you, Drag Bingo may contain traces of nuts… See you there! 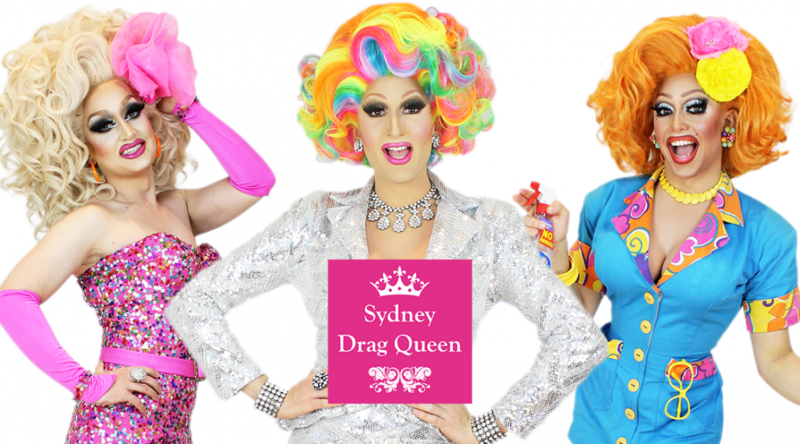 Sydney Drag Queen :: Let us entertain you!